The weather outside is frightful and the smell of Roasting Chicken is delightful. You all know the song, I wanted to continue with my version, but thought I would share this great recipe instead. 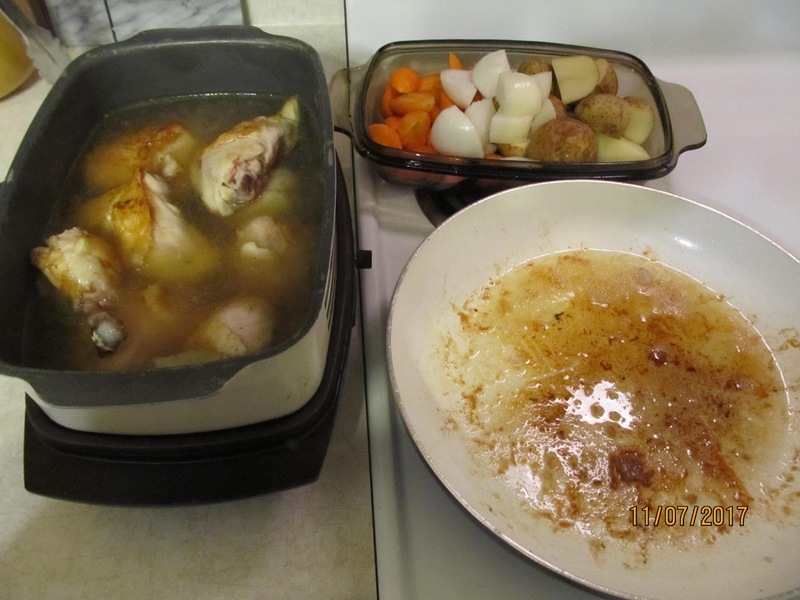 – Prepare crock pot with the liquids and seasoning. 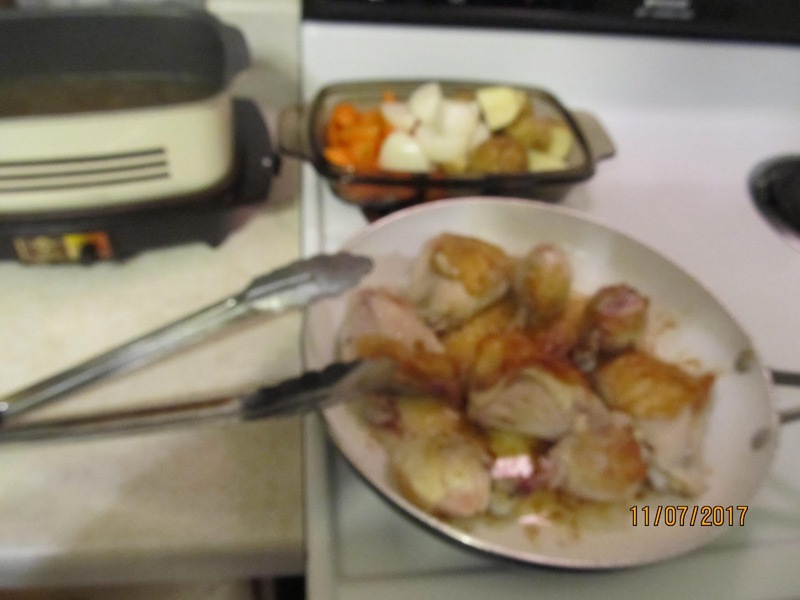 – Add chicken to the crock pot. 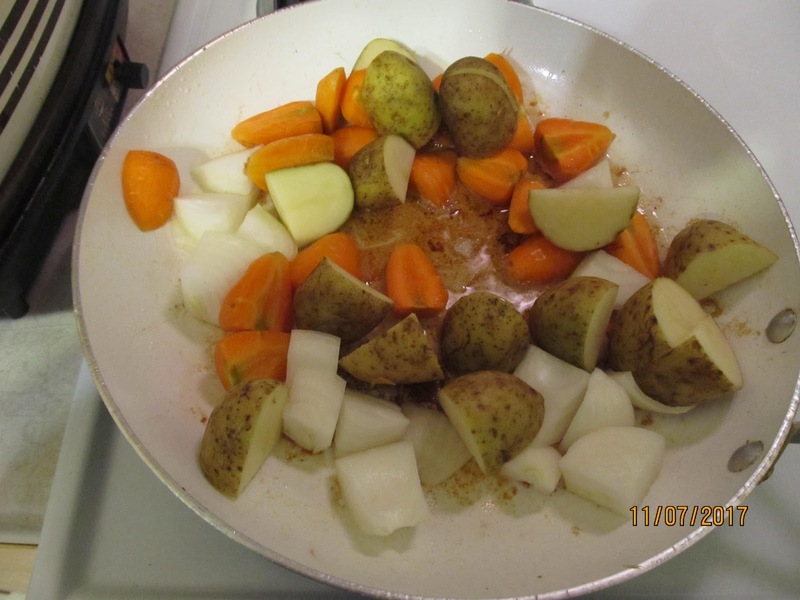 – Add vegetables to crock pot. – Serve with a dinner roll and fruit. Hi. I will have to get your recipe and try yours.